Each year FOM produces three documents in which it gives account for the policy followed and the activities realised. 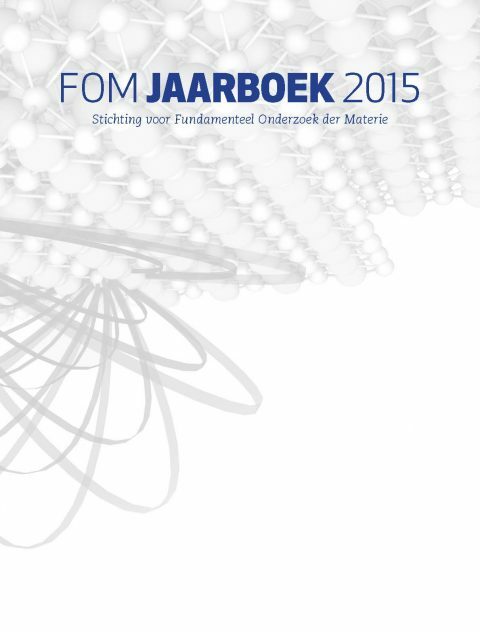 FOM's Yearbook, Social Annual Report and Financial Annual Report are only available in Dutch. 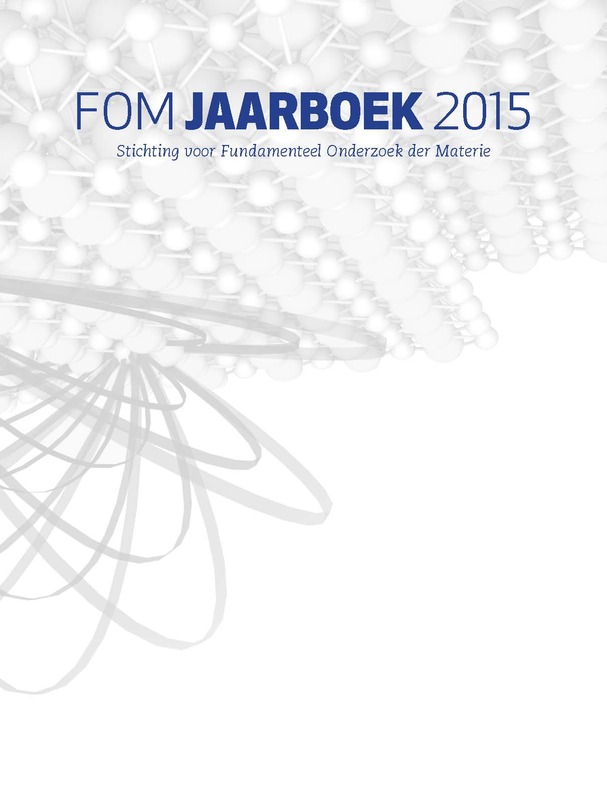 Research results of FOM programmes can be found on Highlights 2015 (also in Dutch). The interviews with the researchers and video fragments can bew viewed on the FOM web pages and YouTube. On the webpages of the FOM Institutes DIFFER and Nikhef you will find the annual reports of the Institutes.